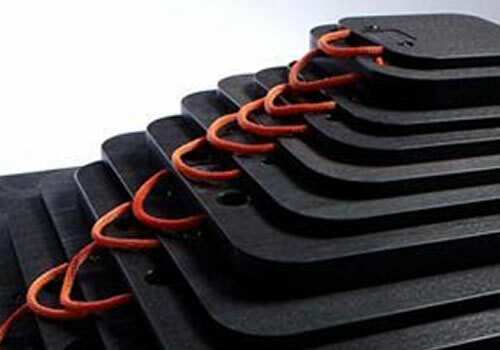 All of our truck and track mounts are fitted with standard outrigger pads. However, when working on softer ground or when working on paving or delicate surfaces, you may require a lower point loading. In this instance, you can hire alternative pads to compliment the ground conditions you are working with. If you are unsure of your requirements, please call us on 0844 288 9338 and our experienced team can offer guidance on which products will best suit your needs.